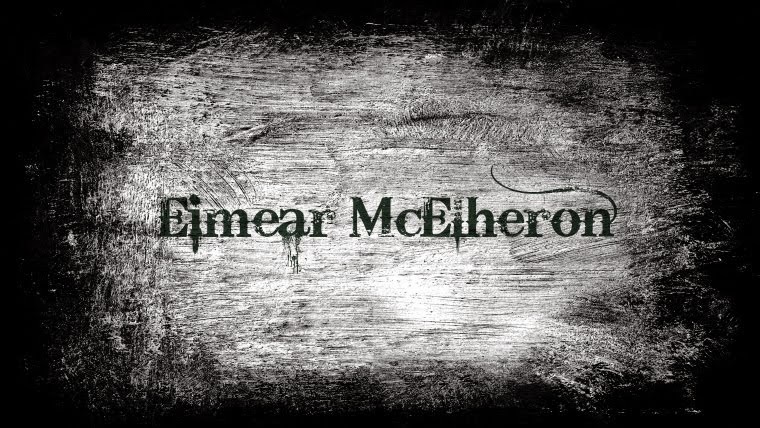 Over the summer I recently discovered an Irish website called Beauty Emporium which stocks Sleek Products among many other brands such as EOS, NYX Cosmetics and Eyeko, to name but a few. Back in June/July the website was offering free shipping, so I decided now would be the perfect time to order my very first batch of Sleek goodies. From my experience with ordering products from the website to date, I am very impressed. The customer service is outstanding, extremely helpful and the products are shipped efficiently. Now, not only this but at the time of my order Boardsdeals were offering a €10 voucher worth €20 to spend on Beauty Emporium so I picked up two of those and used them on my order. So I got €40 worth of makeup for €20 with free shipping? I don't know about you but to me that sounds like an amazing deal! Bargain Hunter Byrne strikes again, now on with the review! "Sleek Makeup i-Divine Ultra Mattes Palette Brights v1". Many of you may have guessed that because I am absolutely obsessed with bright, vibrant eyeshadows. The palettes on the website retail at €9.99, a very reasonable price alone, not including the offer that I got on them. The palettes themselves are very sleek, as the name brand suggests. They are small and compact, they fit nicely into my makeup kit and also look very professional when set out on the table when I am doing makeup on a client. Along with picking up the brights palette I purchased the darks palette too. Unfortunately while I was sitting down the palette slipped off my knee and onto the floor. A couple of eyeshadows cracked and the hinge broke on the left hand side of the palette so now it does not open and close with ease. The palettes are not durable which is the only downside to the packaging. Chilli, Pout, Sugarlite, Dragonfly, Pucker, Bamm! Cricket, Bolt, Strike, Floss, Crete, Pow! The eyeshadows themselves are very pigmented, with the exception of "Floss" (light pink) "Crete" (grey) and "Pow!" (white). 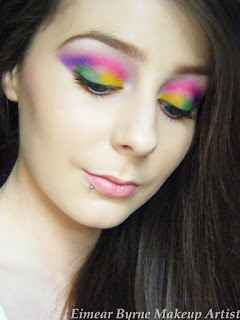 In saying that, these colours are buildable and also would work nicely for a neutral everyday makeup look. There is little to no fallout from these eyeshadows with the use of an eyeshadow primer/base. However it is essential I use either or primer or a base underneath these eyeshadows as they do tend to crease. If you do not own an eyeshadow primer you can always go old school and use a bit of foundation on the lids followed by a light layer of powder, works like a charm! I'm very impressed with the lasting power of these eyeshadows they literally lasted all day. Usually the problem I have is the eyeshadow that I smoke along my lower lashline tends to smear and fade. I can happily say that this did not happen with this Sleek palette, big thumbs up there! 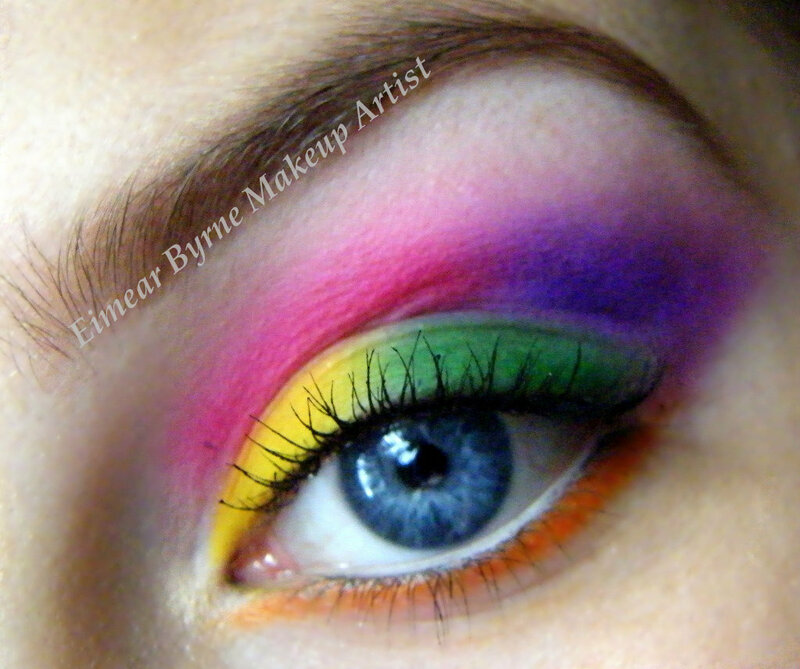 With the colours in this palette, I decided they would be perfect for a Starburst inspired makeup tutorial. Firstly here is a swatch of all the colours on the back of my hand using no primer or base. I also just swiped the eyeshadow once. Avon Ideal Flawless Foundation "Ivory"
I love finding deals like that, always feel like an accomplished bargain hunter! 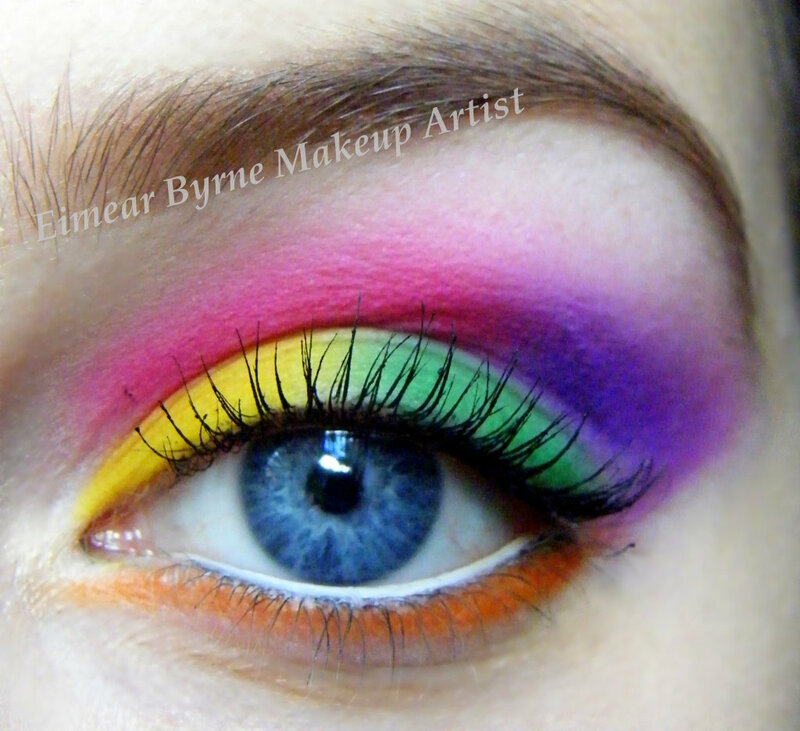 Gorgeous colours, you'll work wonders with them!